Early last year I had the opportunity to shoot with the Panasonic VariCam35 after which I created a video review with Con Filipidis of Fivecs.com.au. A few months ago Panasonic contacted me and asked if they could use one of the images I shot for Colours of Melbourne to feature in the new Varicam35 brochure. Doing a quick search this morning I found that the brochure had been updated and right there on page 4 is my image (top left corner). 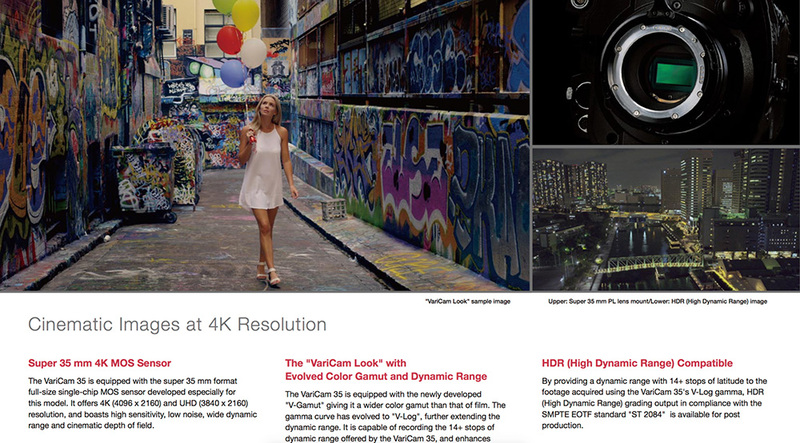 Take a look here: http://pro-av.panasonic.net/en/sales_o/broch_pdf/varicam35.pdf. The original video review and Colours of Melbourne can be viewed below.